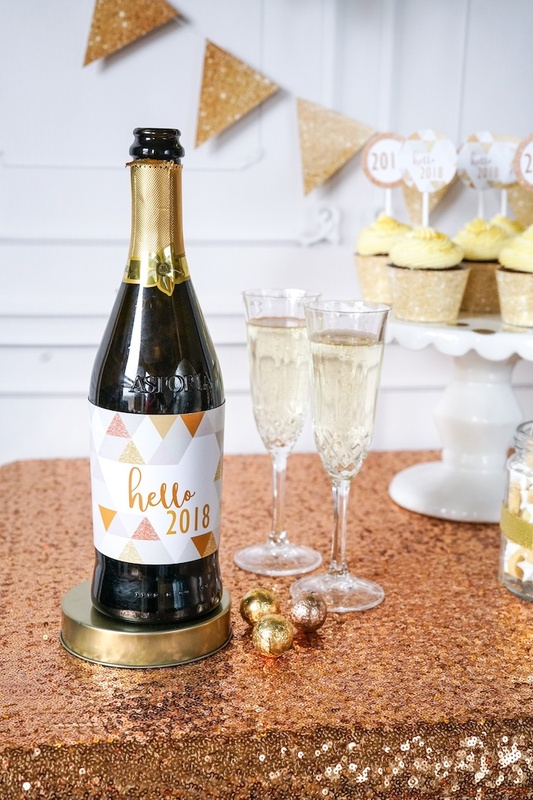 Throw the confetti and chime the bell, this Easy DIY Sparkly New Year’s Eve Party will make you shout and yell! 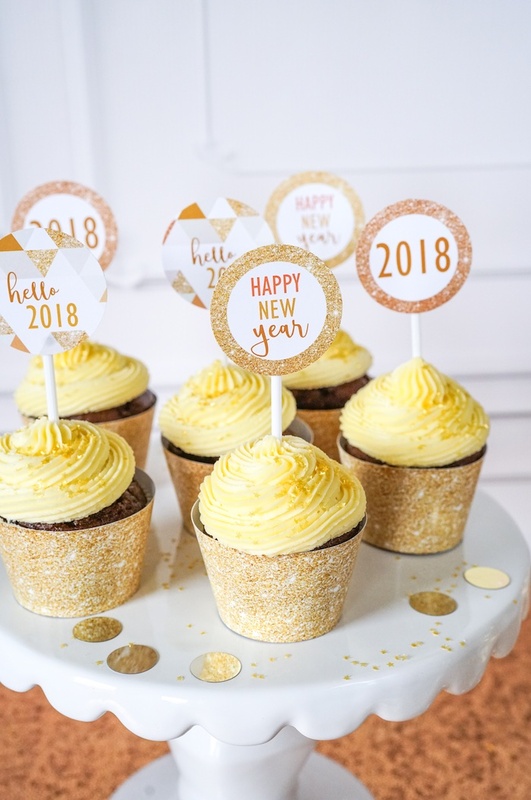 Filled with decor you’ll be sure to imitate, this New Year’s bash by Louise Sanders of Sunshine Parties, out of Hillcrest, KwaZulu Natal, South Africa, is too great! 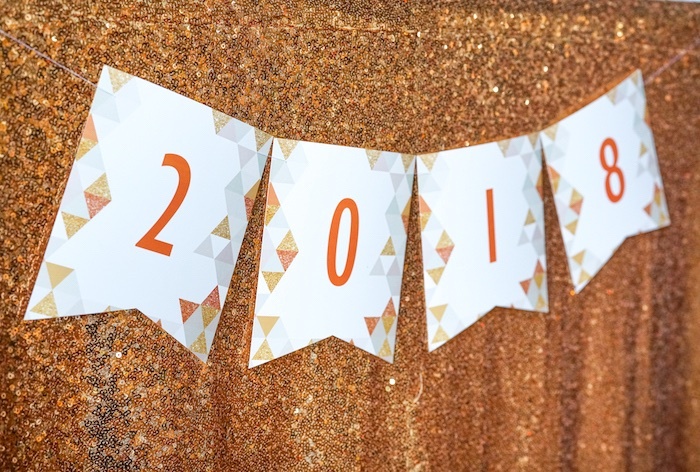 “Can you BELIEVE it’s less than ONE MONTH away! 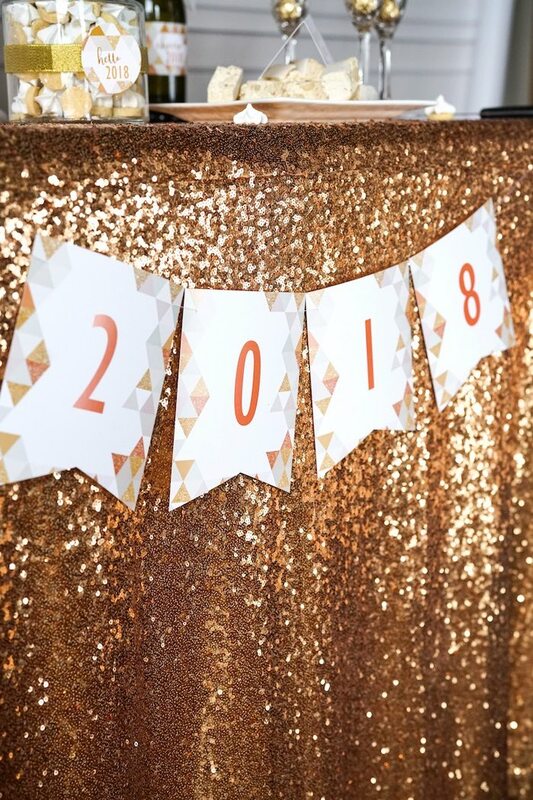 One month until we ring in all the joyous potential of 2018. 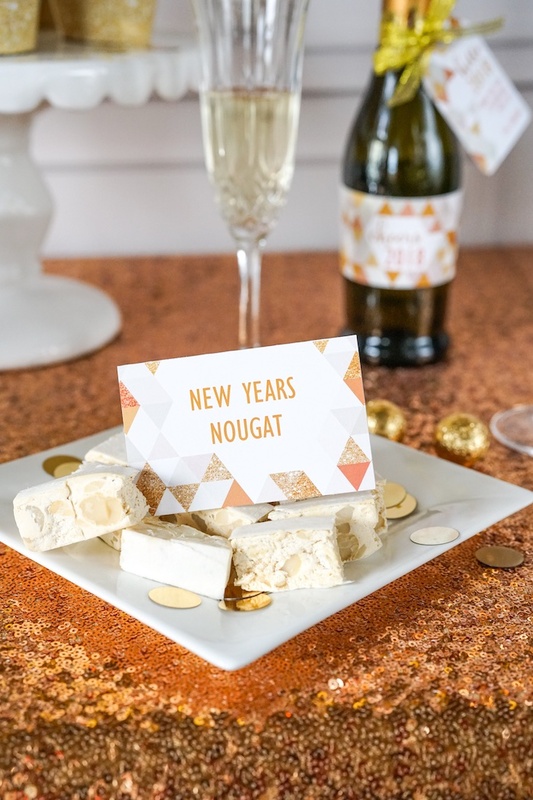 The most fun, sparkly, fresh and contemporary New Year’s Printable Party Set around! YAY! AND, you can set this baby up in under an hour, we’ll explain how! It all starts with THE most beautiful invitation. 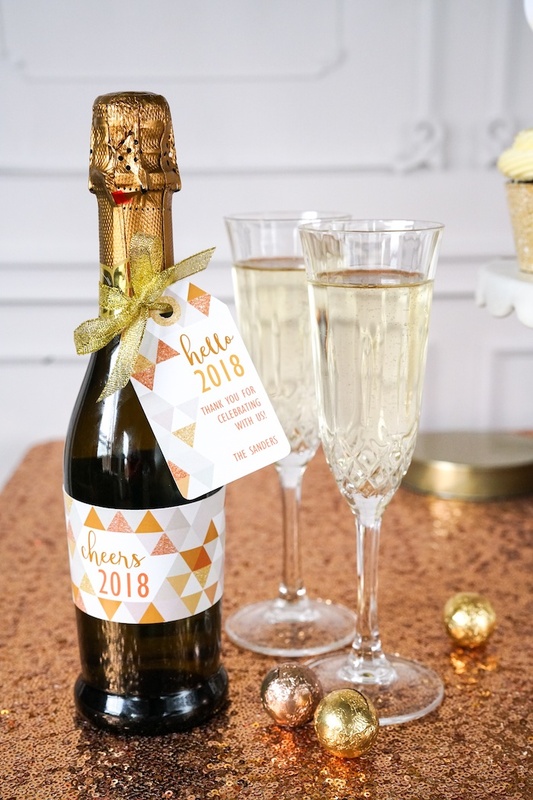 An invitation so classy and sparkly and clean and fresh that no-one could say no! This one is an INSTANT download, you edit with your party details and then print at home or take to your local printer. You can have them out by this afternoon! 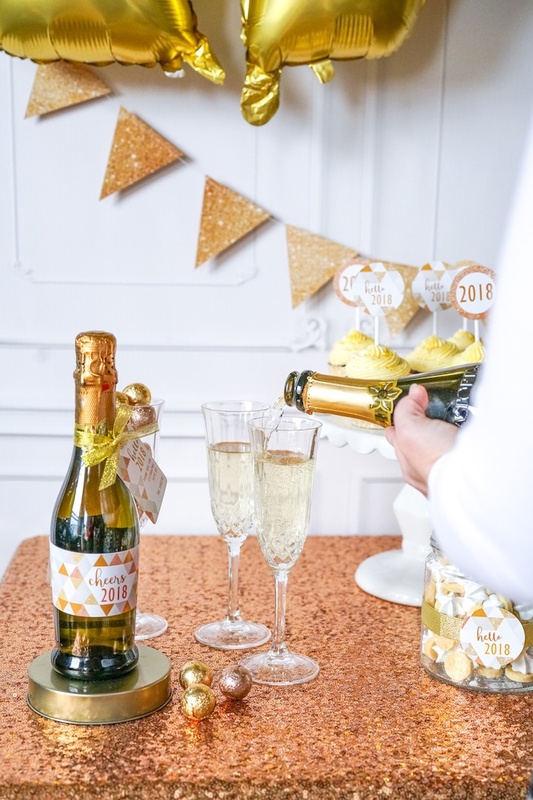 Then, the fun of all the party planning starts! For major impact, grab ANYTHING gold. 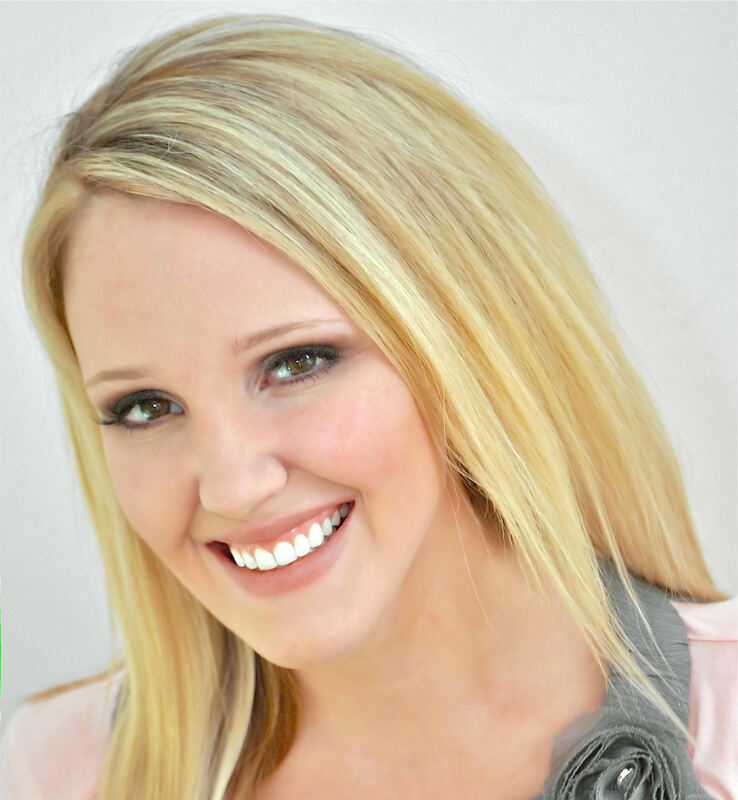 Take a look around your home and see what you might have available already before dashing out to buy or rent. 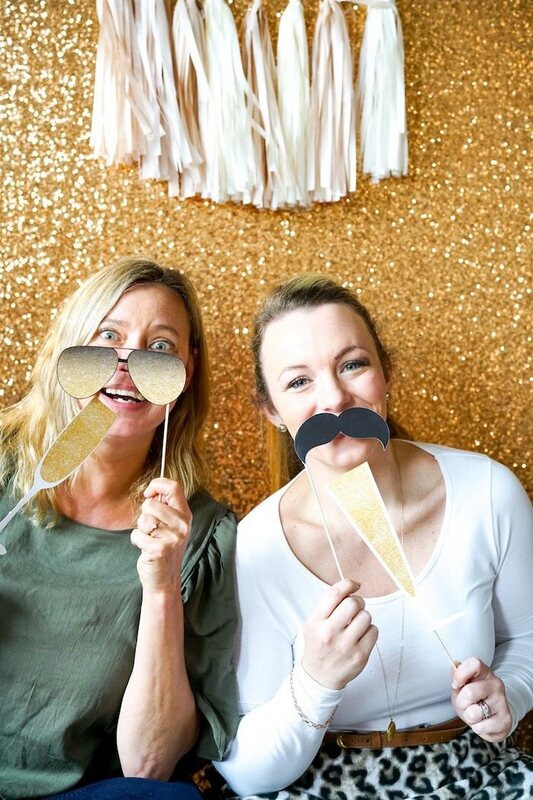 And mix golds – rose gold, shiny gold, antique gold…silver, bronze – bring them all in! 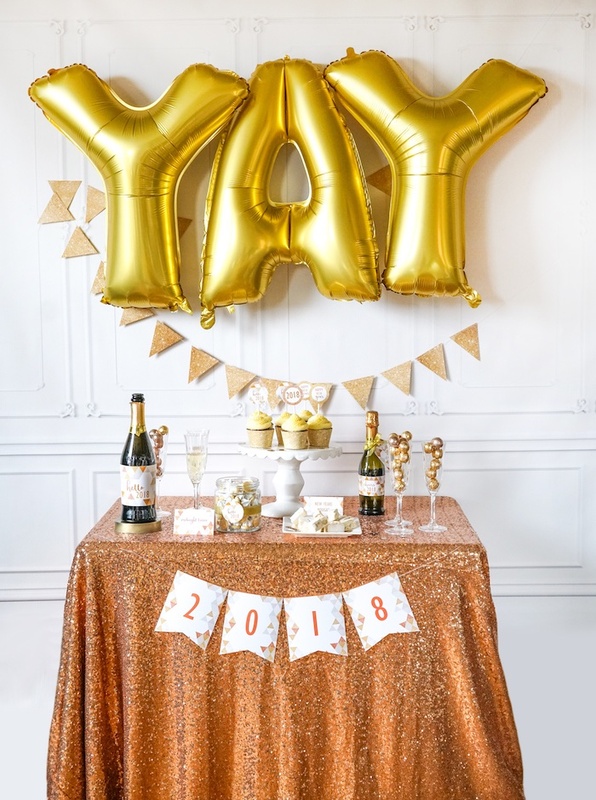 We got a golden balloon ‘YAY’ and hired a sequined table cloth for our ‘impact pieces’. Quick work! We also did not focus on loads of food, but just a few delicious platters and focus on the detail in the food and wine labels. 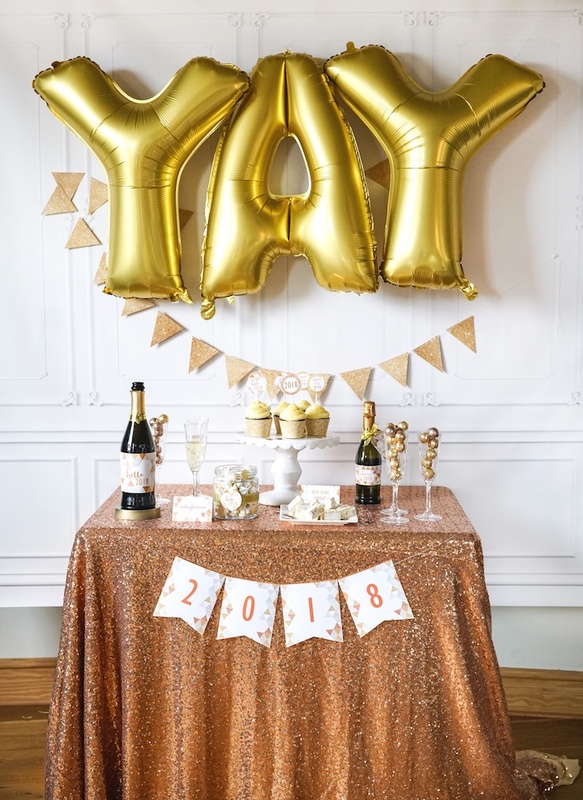 Foil wrapped chocolate balls in silver, gold and bronze added even MORE glitz. 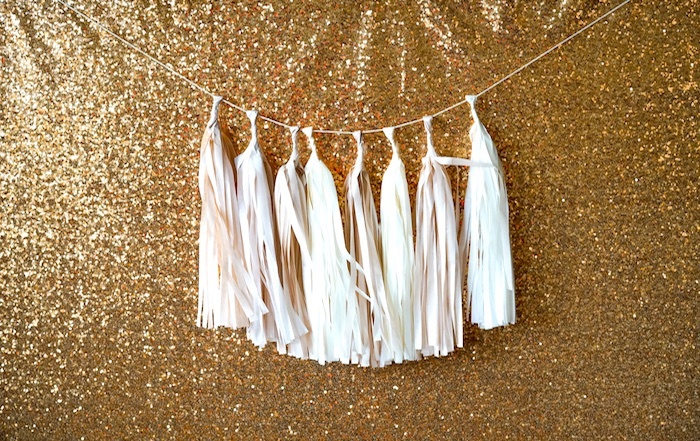 Never too much glitter, we say! 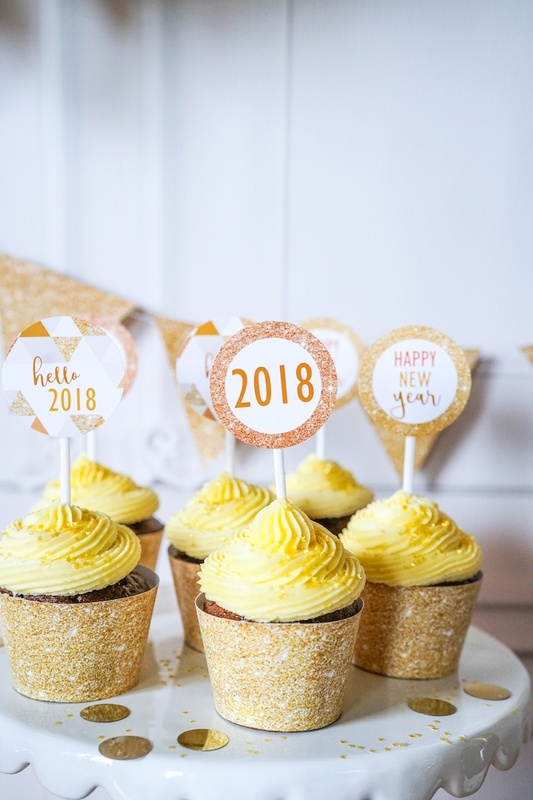 Grab your matching pendant banner, cupcake toppers and wrappers and editable wine bottle and food labels. 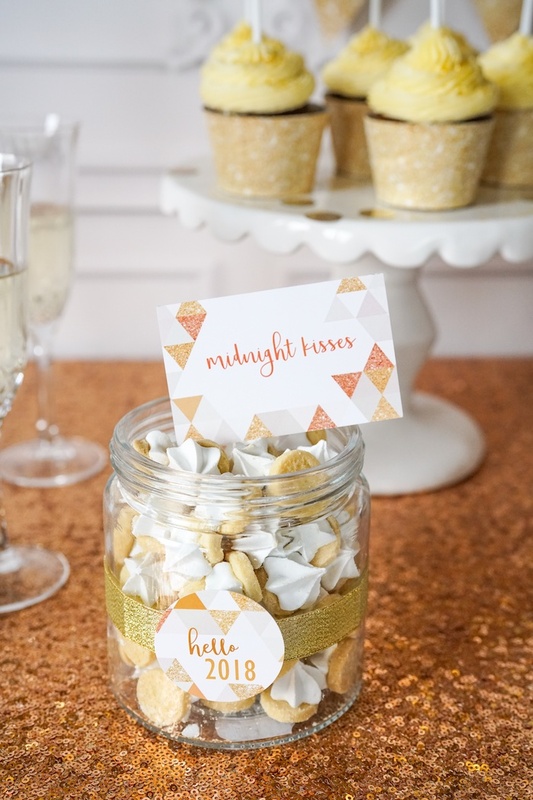 It all adds up to create the kind of atmosphere that ensures your countdown is one of pure style! 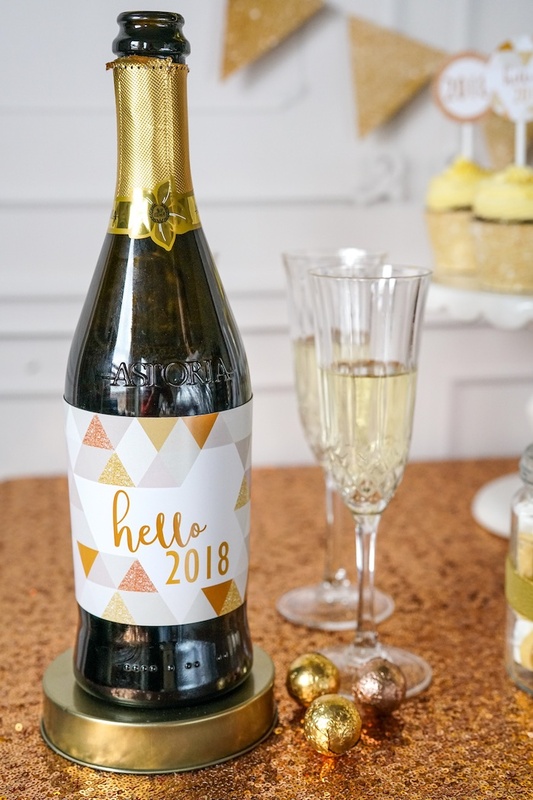 See all of our New Years Eve party ideas here!